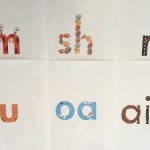 Jolly Phonics (UK), also available in Australia from SPELD SA or Modern Teaching Aids, and there is a Jolly Phonics YouTube channel. 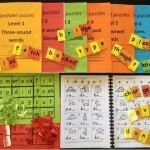 Little Learners Love Literacy (Aus), who also run regular, affordable workshops. I’ve made a video about their books for beginners, which you can watch here, or watch their much more professional video here. Phonics Bug (UK), but as far as I can work out Pearson Australia only sells the Bug Club books, not other components of Phonics Bug. Pocket Rockets (AUS), or a video about them is here. 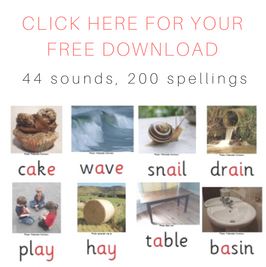 Should be used with strategies from Phase 2 and 3 of the free Letters and Sounds guide, and resources following the Letters and Sounds sequence, available from Smartkids. Read Write Inc (UK), there is a video about this program here. 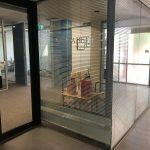 Sounds~Write (UK), training and resources also available in Australia, here’s a video from the 2015 Melbourne Sounds~Write training. 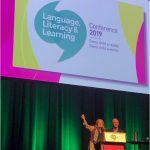 Also, US Professor Janice Light has designed a literacy curriculum for learners who use Augmentative and Alternative Communication, so if your students have significant disabilities this looks well worth investigating. 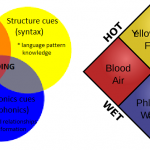 Plus the US National Right To Read Foundation publishes a list of phonics resources suitable for schools, which I never find time to go through and research in detail. 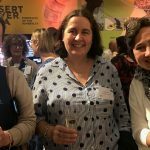 I am a Primary Teacher in my 52nd year of teaching, working part-time as a Classroom Teacher Assistant, withdrawing the most needy Year 1 and 2 students, using strategies learnt in the training course of http://www.readingsimplified.com and using your letters! I have found the online Australian program ‘Sound Waves’ to be very good. Have you seen it?